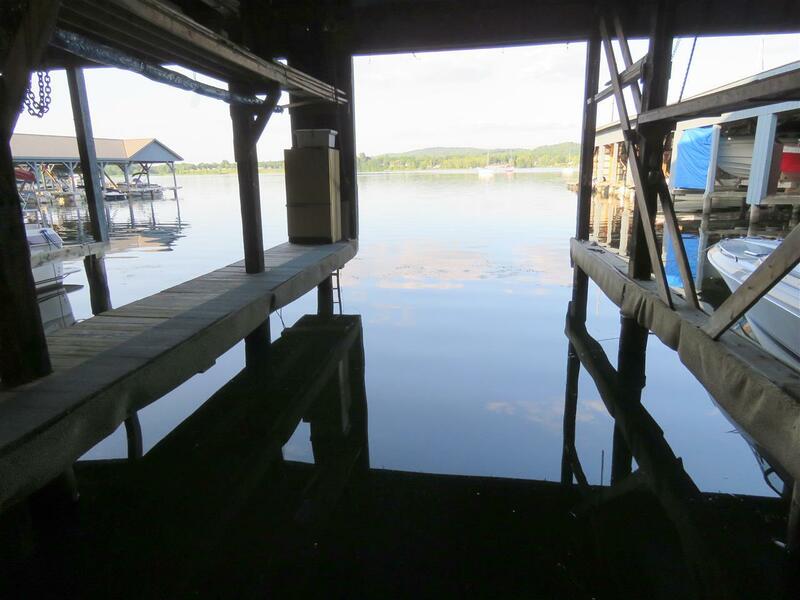 Rare opportunity to own one of the largest covered boat slips on Lake Memphremagog. 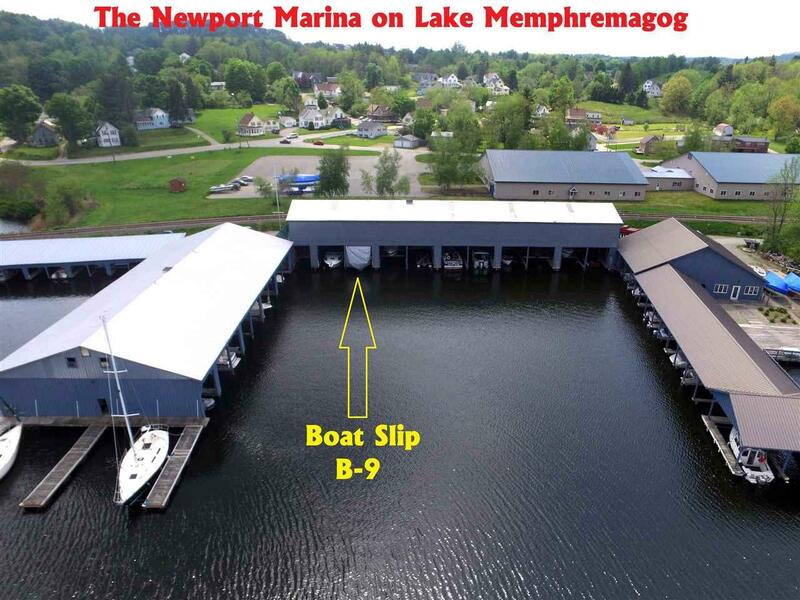 B-9 is one of the larger slips at the Newport Marina (approx. 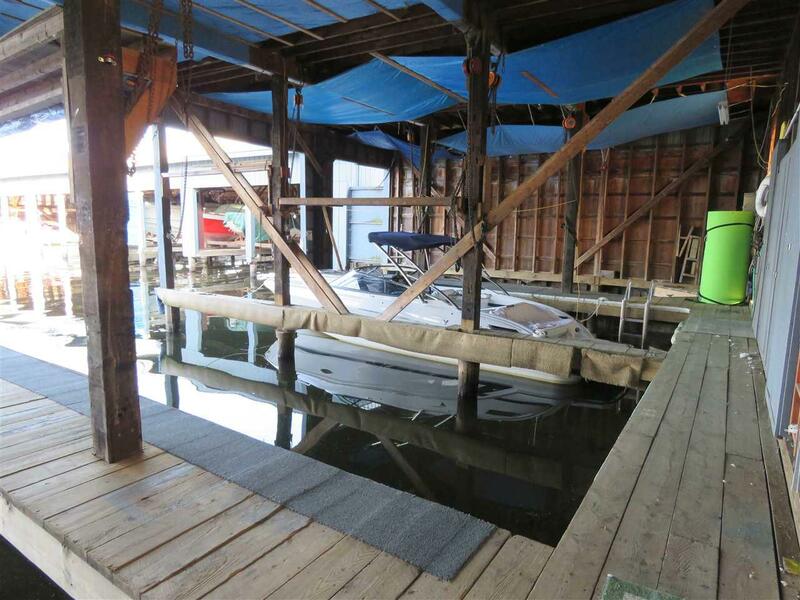 13'6 wide x 34'9 long +/-) & includes rights to common areas, storage locker & full baths. Water & electric avail. at slip. Gas pumps, surveillance cameras & repair shop on-site. 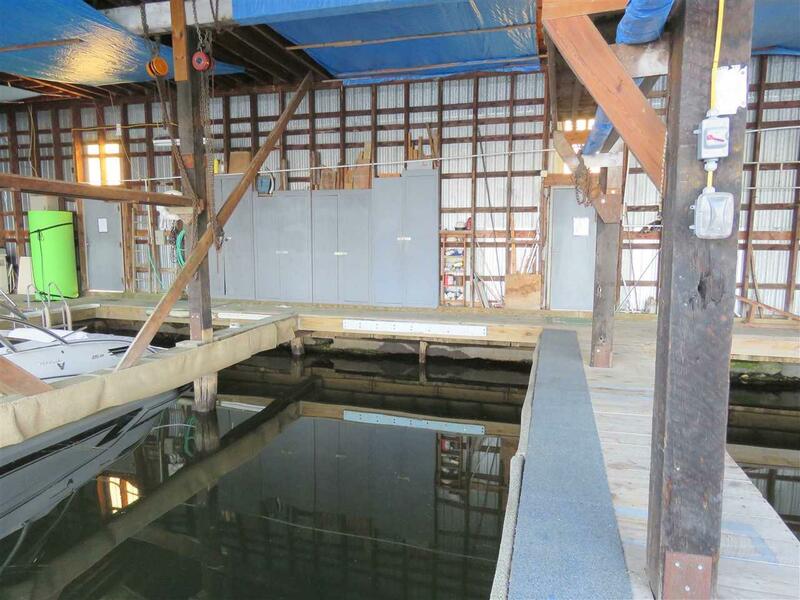 Slip allows potential for boat to be raised for winter storage with association approval. Association dues are approx $736.36 for 2018. Courtesy of Ryan Pronto of Jim Campbell Real Estate.